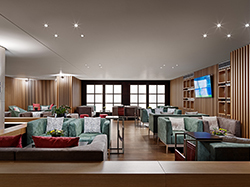 The Crowne Plaza Athens City Centre is built according to the strict safety and quality standards of the InterContinental Hotels Group and specially designed to provide travelers with excellent accommodation and high-quality facilities and services. 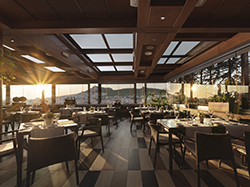 It's unique and easily accessible location, just few minutes' walk from Megaro Mousikis (Convention Centre), Kolonaki commercial and business district, metro station and historical sites and its luxury facilities is a great choice for any visitor. 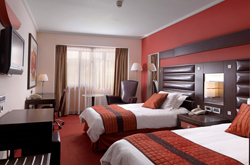 The hotel has 193 elegantly designed rooms that redefine comfort, with great mattresses, pillow menu, excellent soundproofing, free and fast WI-FI and everything needed to make our guests' stay flawless and relaxing. 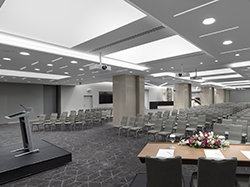 The Crowne Plaza Athens City Centre has 14 cutting edge spaces that host the most successful events and meetings, on different levels, thus offering a plethora of choices and facilities. 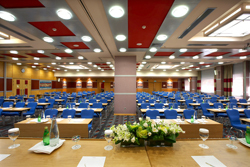 The Ballroom, the largest conference room has been completely renovated and is now placed among the best conference halls of Athens. Every event becomes a new experience, through an interesting choice of colors and of course a high-tech audiovisual equipment, ready to impress any guest. 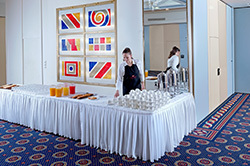 The hotel has a long-standing presence in organizing versatile type of events, from congresses and exhibitions to weddings and cocktail parties. 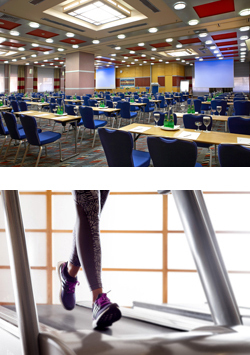 The maximum plenary capacity is of 450 persons and our exhibition space extends to 865 m². Our highly trained staff aims to constantly provide superior service. We are very fortunate to be surrounded by a great team of passionate, flexible, service driven people, who quite simply love what they do and we firmly believe this makes all the difference. Naturally, our cuisine exceeds expectations in quality and menu variety and seals the success of any event. 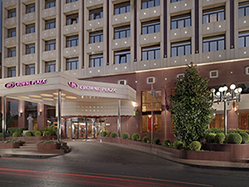 The Crowne Plaza Athens City Plaza is owned and operated by Moussamas Bros, a company that also operates two other properties in Athens, the Holiday Inn Athens - Attica Ave. Airport West and the Holiday Suites Arnis Street. In Moussamas Bros, we have passion for everything that hospitality industry entails.